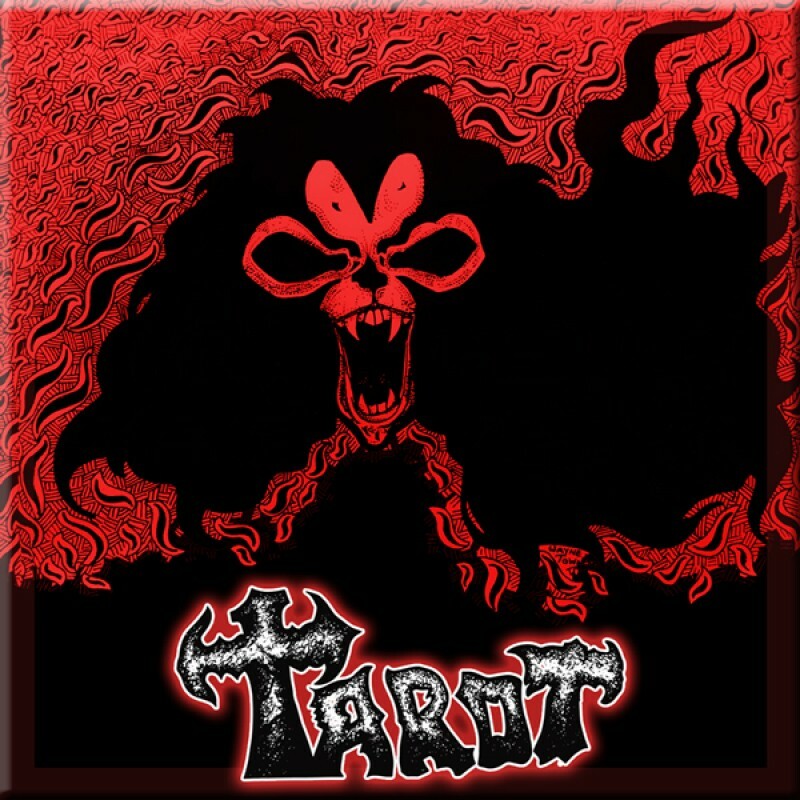 Formed in 1979, Tarot worked extensively across the north of England and south as far as Bristol. The band had a release on the compilation album “New Electric Warriors” (Logo Records) with the track “Feel the Power”. The band lasted until 1982 and for the first time ever, we are offering to you all their recordings remastered on CD. This is high class NWOBHM with amazing vocals and guitars that will drive all fans of the genre nuts. This CD edition features lyrics, band story and great photos plus original artwork design, a total of 11 songs of pure NWOBHM glory. Limited to 500 copies.